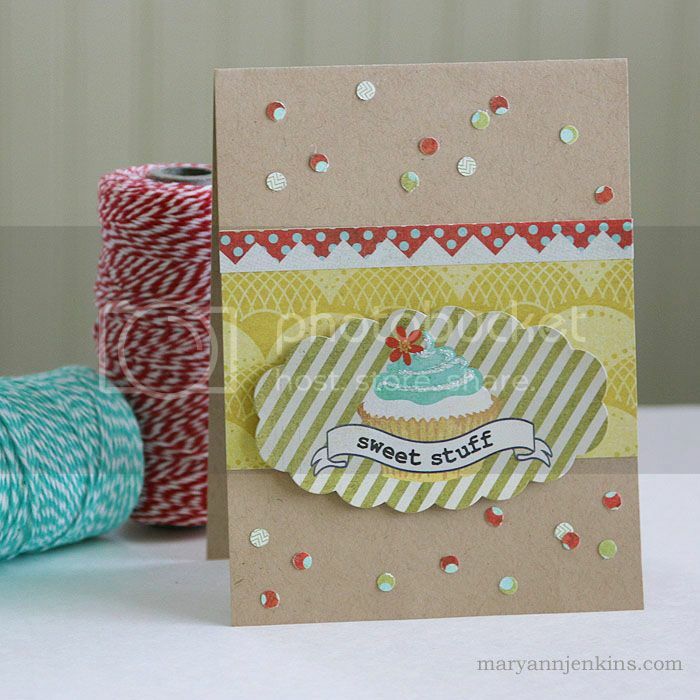 Adorable cards Mary Ann!! 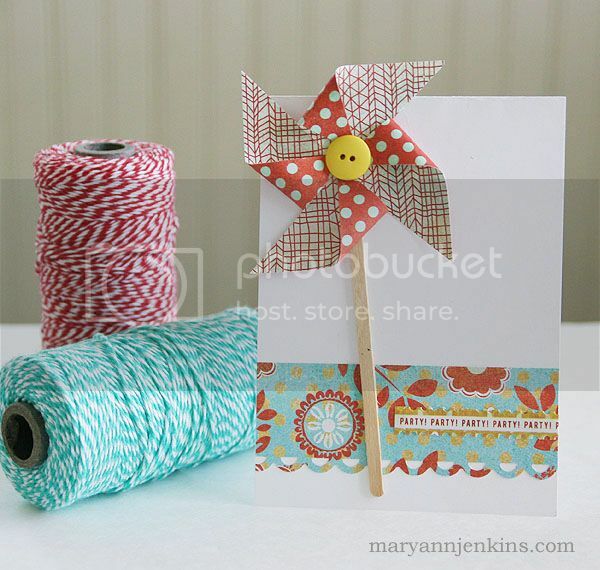 Love the fun pinwheel!! These are both SUPER cute!! LOVING the fun confetti on the second one!! Very cheerful cards! I had family obligations yesterday, but hope to make a few cards today. I have several heritage/family history albums on my to-do list and have been SO inspired by your f.h. layouts. I would love to hear the story behind the layout of your grandmother in Lake City, Arkansas in 1929. Keep up the good work, Mary Ann.